CT-C hot air circulating oven uses is equipped with low-noise and thermostable axial flow fan and automatic temperature control system. 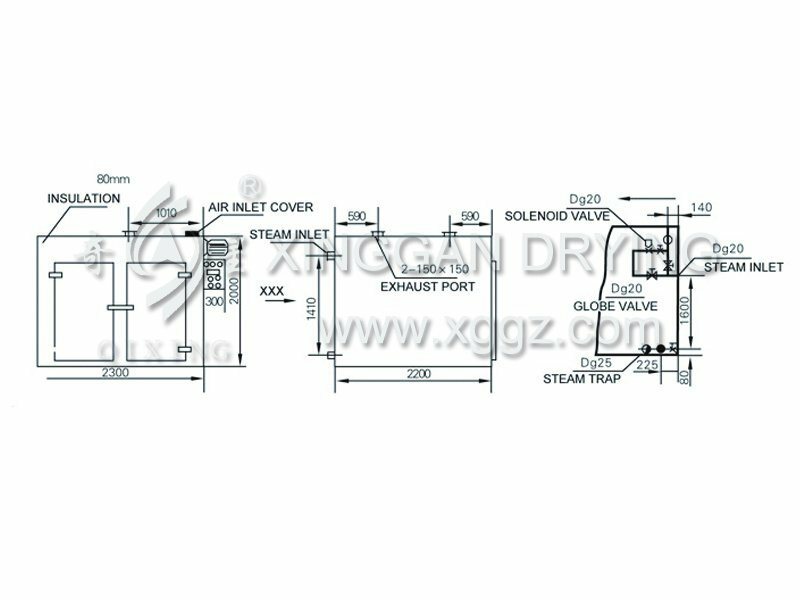 The entire circulatory system is sealed, improving the thermal efficiency of oven from traditional 3-7% in drying room to the current 35-45%, with the highest thermal efficiency up to 50%. The design success of CT-C hot air circulating oven make our hot air circulation oven has reached the advanced level at home and abroad. 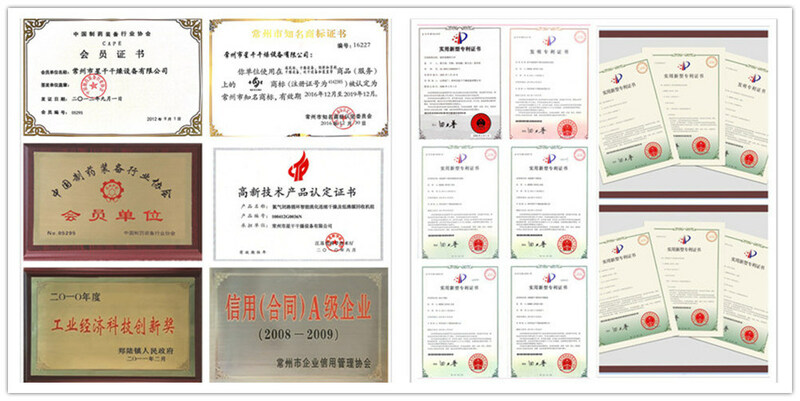 It is suitable for heat curing and drying and dehydration of materials and products of pharmaceutical, chemical, food, agricultural, aquatic, light industry and heavy industry, such as bulk drug, crude drug, Chinese medicine decoction pieces, extractums, powders, granules, electuaries, water-bindered pills, packing bottle, pigment dyes, dehydrated vegetables, dried fruit, sausages, plastic resin, electric elements, drying varnish and so on. 7. If there is any special requirement please specify in order. Price of non-standard oven is negotiable. Please specify in order if using temperature is more than 140ÂºC or less than 60ÂºC. We Invite customers to visit our company and communicate on technical requirements face to face. Responsible for debugging the equipment according to customers' requirements of various technical data. Our engineers will train our customers about equipment features and operation key points to make sure the equipment running in the best condition. We provide installation, debugging, maintenance, training and other services; Provide relevant technical data, equipment, software and related GMP certification materials;Set up after-sales service hotline, and arrange personnel to visit customers every year to know more customer needs,like customer operation problems in the process of production equipment. 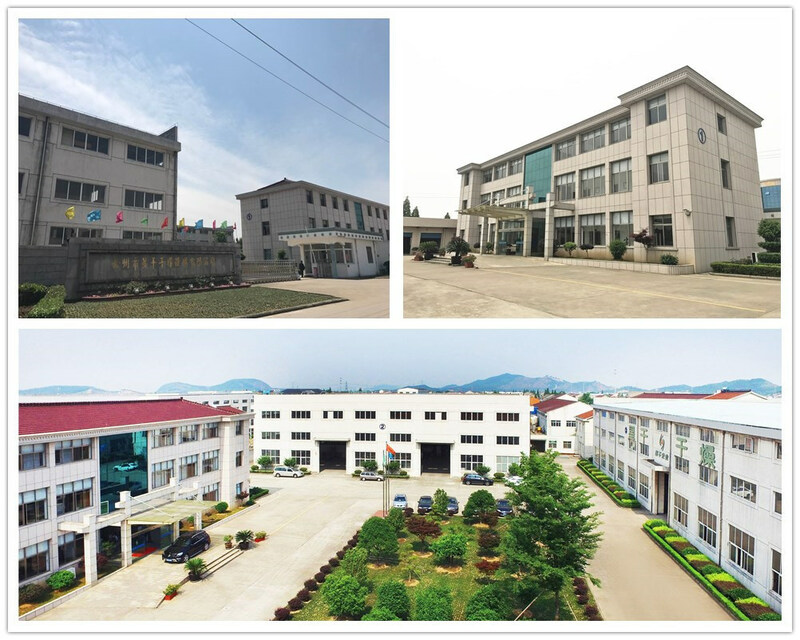 Our company promises strictly operate the ISO9001 quality system certification standards and pharmaceutical equipment GMP audit requirements,promise we provide new equipment. Advanced technology,good quality.Equipment operation safe reliable, affordable, easy to maintain. During the warranty when equipment have problem in quality like equipment failure and damage, our company offer free maintenance or replacement.